‘When you say it’s gonna happen now, Well when exactly do you mean?’ sang Morrissey of the Smiths. Well, in this case we mean 2019! Here are the views, in no particular order, of some of the leaders in legal tech, from law firms to tech companies. Enjoy. ‘In 2019 we will see the legal industry significantly improve its understanding of how to best use advanced technology. In 2018 we saw law firms become much more strategic about what technology they use and why. Those who are at the forefront of the application of advanced technology in the law know that it takes time, effort, and serious thinking to get it right. 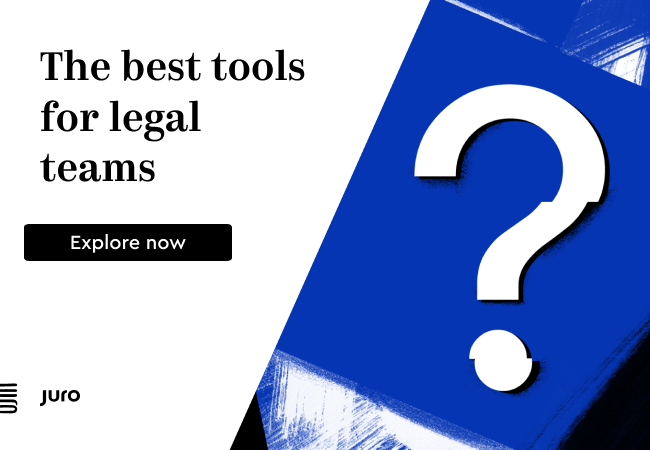 Currently, there are two big trends that are driving this change; the development of advanced LegalTech products and reorganisation of processes and structures within law firms. These trends are now starting to converge. 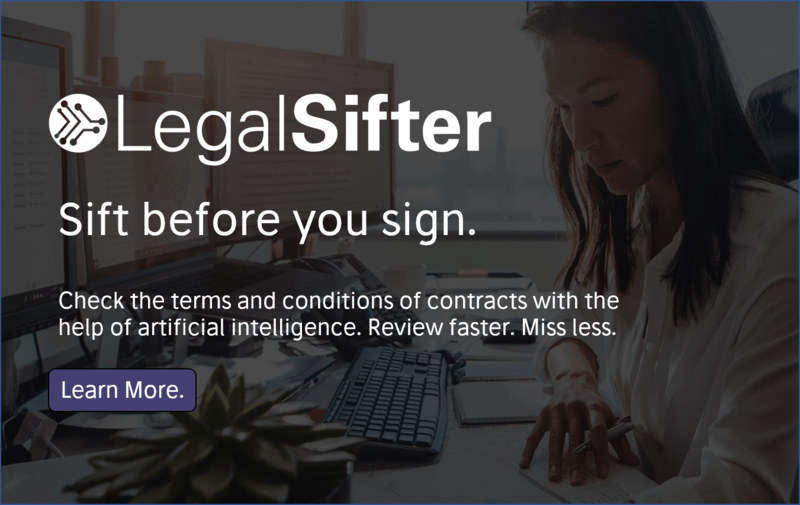 ‘In 2019, we will see greater adoption of tools that use AI to automate the “low hanging fruit” – non-strategic but expensive tasks that often fall to junior lawyers and paralegals, and for which clients are not willing to pay. ‘In 2019 we will see less talk about ‘AI’ and more focus on real challenges the legal services industry is addressing – ‘automation’ and ‘digitisation’. We will see a continued focus on real-world use cases. ‘While 2018 may have seemed like a big year in legal AI, to me, there has been steady progress since ~2014. 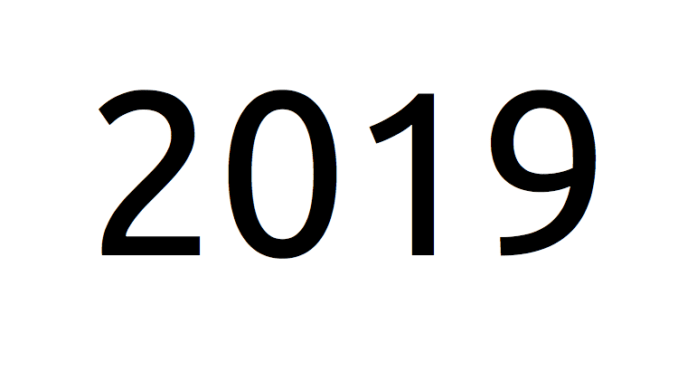 In 2019 we will see continued progress. Growth in legal AI adoption across and beyond eDiscovery, contract analysis, legal research, and expert systems. Continued progress towards ubiquity of contract analysis software on appropriate tasks. I.e., eventually getting to a place akin to that of blacklining software, where it is used everywhere, essentially all the times when it might be used. Growth in use cases that couldn’t be done without AI, as well as continued use of AI to improve current workflows. Continued increase in the sophistication of buyers in the market, as buyers get experience; more and more information (e.g., from reviews by others using) is available about tools; and firms better understand that efficiency can help them make more money. There you go! What do you think will happen in 2019? The eBrevia/Donnelley Merger, Start of A Legal AI Consolidation Wave?